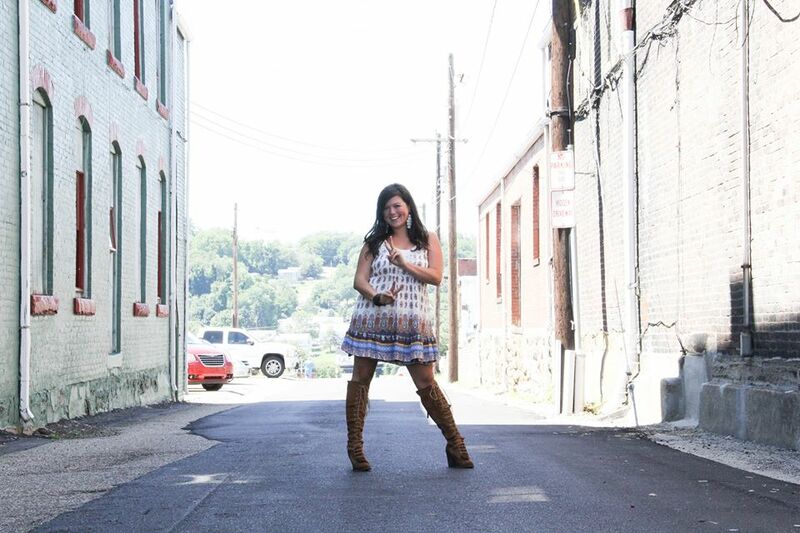 Check it out & let me (and her) know your thoughts! 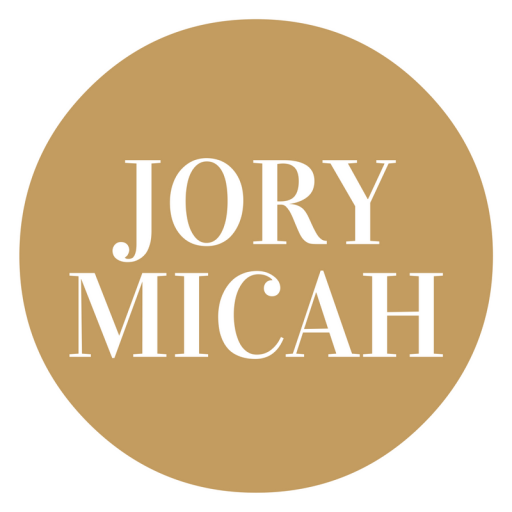 To follow Jory Micah’s blog (which means that you will receive an email every time I write something new), please go to my home page and enter your email at the bottom of the page. WordPress will then send you an email to confirm. That simple! Sounds like she is experiencing growth in some very important ways. No one would ever call me an overachiever, so I can’t relate exactly to what she is saying, but I like how she says it! Hehe, I love this comment Betty (and I sure love you)!